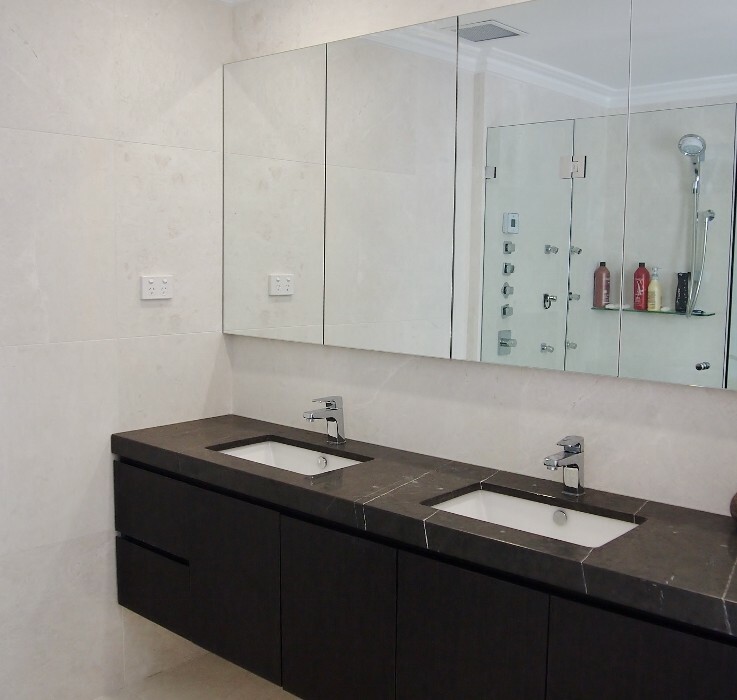 We not only import but manufacture our projects which allows full control over the quality and time efficient custom bathrooms in Sydney’s Botany. 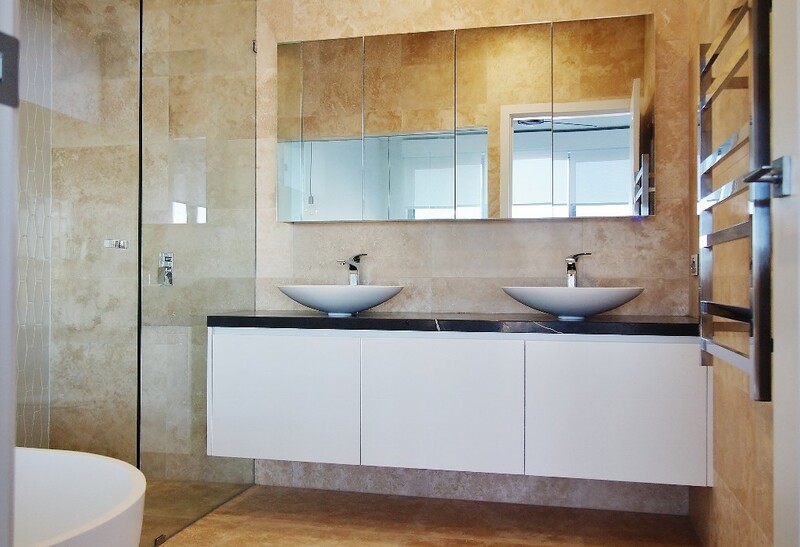 Cleanse your bathroom amidst our taste of elegance with your drive and specifics. 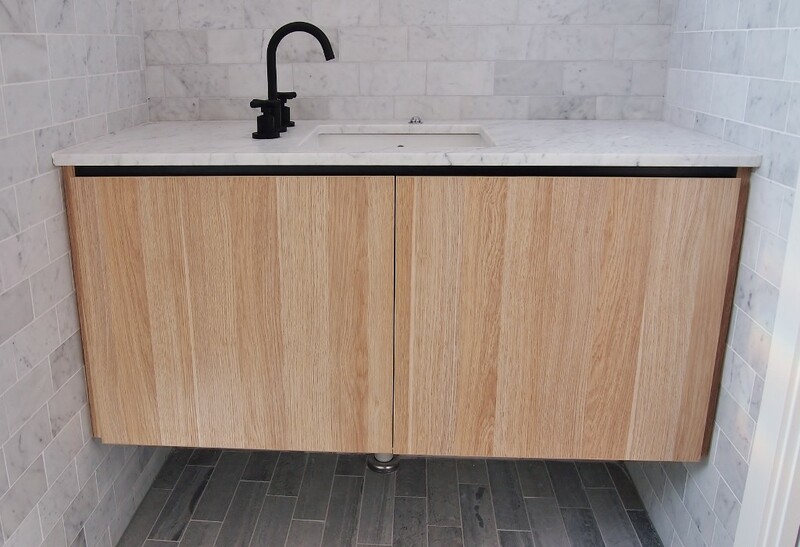 Our custom bathrooms include a wide extent of materials for your needs whether it be Marble, Granite, Stone, Corian, Ceramic, Acrylic or Glass. With of course the most superior of quality. Live with confidence, while we deliver your project of perfection and service with a smile. Why not visit our three level shop front showroom. While we thrive on quality products and joinery our customer satisfaction and service is vital. You have our constant support via phone, email or stop into our factory and chat in person to our representatives. 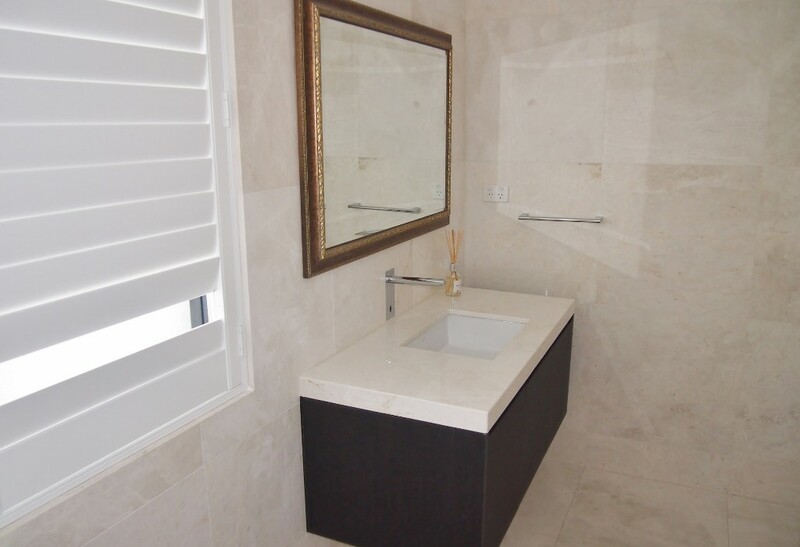 You’re guaranteed to have confidence in us to deliver your custom bathroom! We provide immediate start on quote acceptance too! You don’t just want to sing in the shower, you want to perform! You need Bober to create the outstanding surroundings for your stage. Bathroom renovations have never been so easy. Lets get naked about this one, you don’t want to deal with the nightmare of bathroom renovations, so let us take care of it for you. 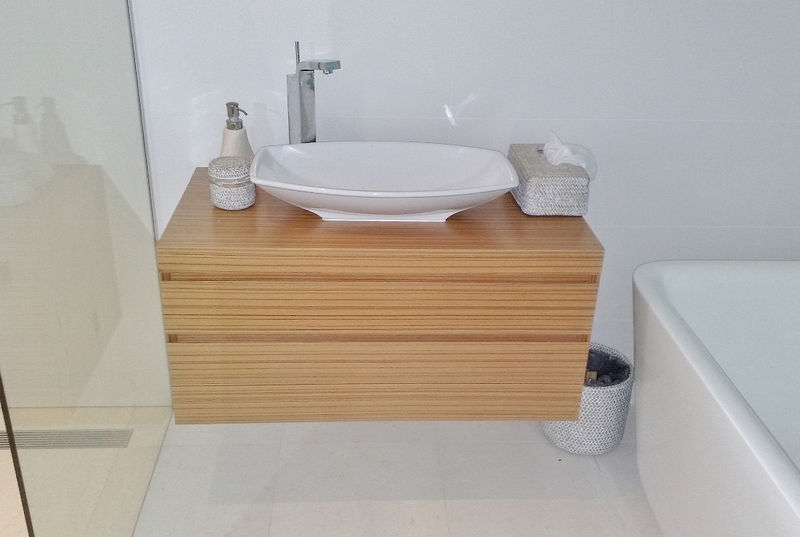 You’ll need personality to your bathroom with bold construction works. We’ll take the stress out of the whole process for you! With Bober we provide only the highest level of professionalism and honesty is our virtue with clients. Inspired by you, our goal is to create the bathroom of your dreams. Whether you’re after classic style or contemporary, chic and new bathroom designs. 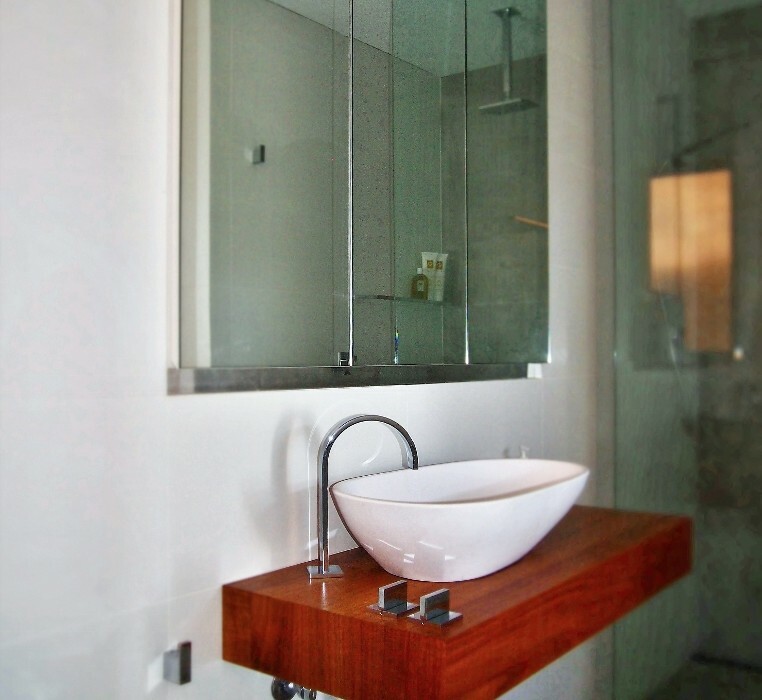 We’ll work closely with you to establish a bathroom that aligns with your living exquisitely. 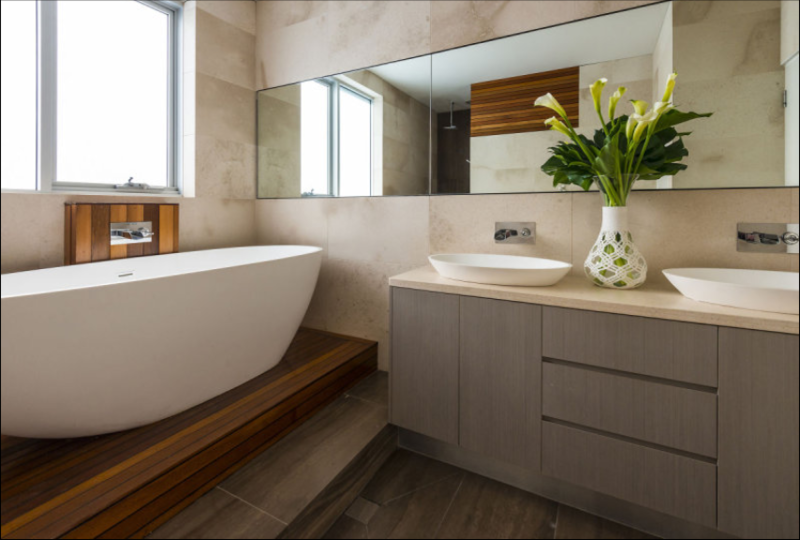 Our craftsmen and builders are experts and fully qualified to only use the finest of quality products to bring your bathroom dreams to life. Our clients obtain the access to the ultimate forefront modern design, colour, shades and materials. Together we’ll create the fantastic, contemporary, advanced designs that will suit your specific needs and requests. We at Bober, will assist you on your homework with your bathroom renovations. We want the project to be as cost effective as possible for our clients. When deciding on your budget, keeping in mind demolition and waste disposal. Along with the price of moving doorways, windows, pipelines, walls and leveling out flooring, focusing on these details is just as essential as well as paying attention to your finished product feel and look. We can offer our best tricks and tips on keeping your price within budget, have you thought of adding mirrors along large windows? This can give the effect of a larger bathroom! 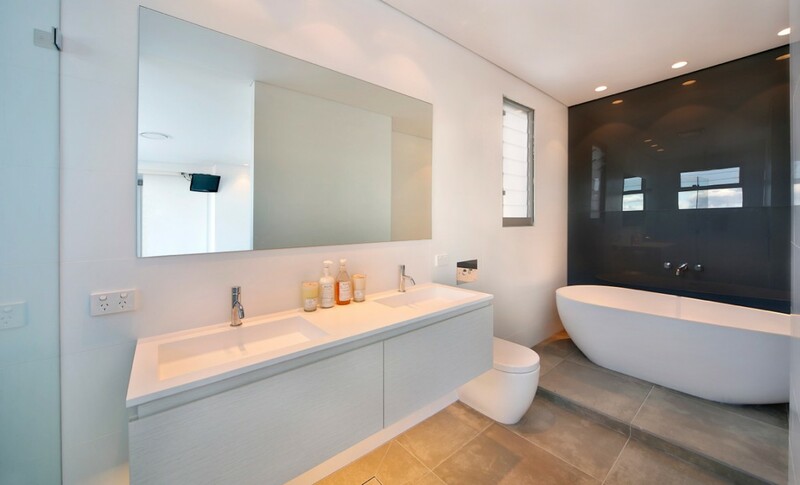 Contact Bober Today for Your Fantasy Bathroom! ©2019 Bober Furniture. All rights reserved.